The Fort Lauderdale International Boat Show 2018 has been declared a resounding success, with yacht brokers reporting a buoyant show atmosphere and very high numbers of VIP viewings on their exhibited yachts. 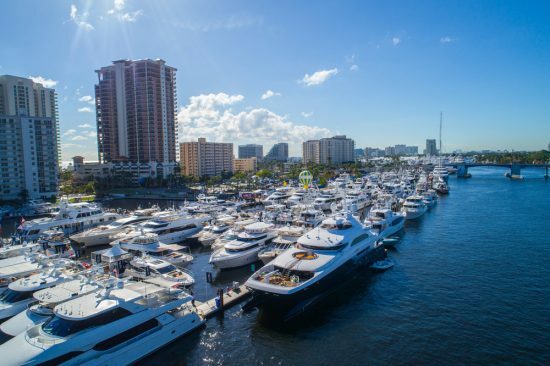 The Fort Lauderdale Boat Show 2018 drew over three billion dollars’ worth of vessels to the Florida docks this November, from the latest limousine tenders through to sport fishing vessels and spectacular superyachts. As always, it was the superyachts that garnered the most attention from potential buyers and the global press. 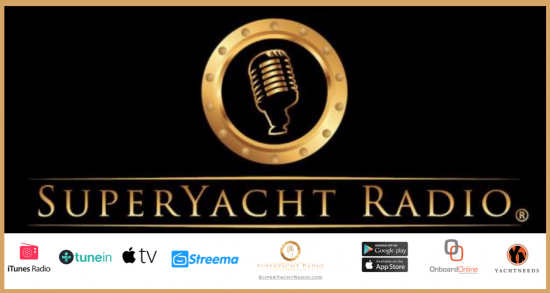 The American yacht brokerage Worth Avenue Yachts recorded nearly 500 viewings on their 12 luxury yachts presented over six days during FLIBS, with their elite clients praising the excellent line-up on display. The feedback from these private showings was illuminating, with some superyachts at the Fort Lauderdale International Boat Show 2018 really impressing the crowd. 165′ M/Y BROADWATER garnered exceptional attention at this year’s show, with many buyers and clients blown away by the stunning contemporary interior by award-winning young designer Adam Voorhees. 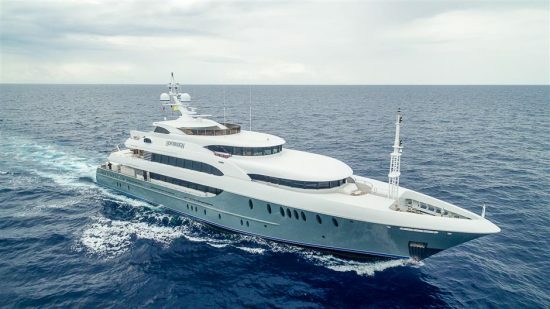 The Feadship has recently emerged from a magnificent refit, with the addition of beach club, alfresco gym and massage area, as well as a sixth stateroom on the main deck. Special design features include a circular sky lounge, a striking metal plunge bath, and spiral staircase feature wall in a dazzling metal finish. 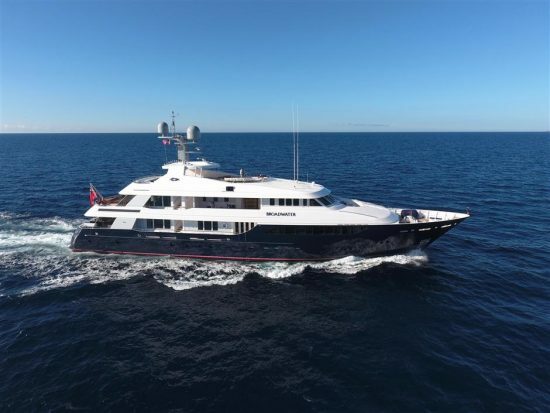 In an extremely strong lineup across the event, other yachts with heavy visitor traffic included the silver-hulled beauty M/Y SOVEREIGN, one of the larger yachts in-show at 180′ and sporting two master staterooms and beach club, and M/Y ATOMIC, where brokers received great client feedback on how well this 147′ Sunrise yacht is priced given the volume of interior and exterior space, as well as her superb sun deck. Other yachts that received great interest during the Fort Lauderdale International Boat Show 2018 included the award-winning 123′ M/Y JEDI, with its distinctive axe bow, tender garage, beach club and sauna, and the magnificent Italian Benetti yacht, the 120′ M/Y CATCHING MOMENTS, complete with beach club and five-stateroom layout and fresh from a 2018 refit. Yachts on their global debut were of particular interest in all size ranges, from Westport’s new 125′ range through to Ocean Alexander’s 90′ launch, the stunning M/Y OFF THE GRID, featuring an impressive four-stateroom layout, top of the range machinery, and zero-speed stabilizers. 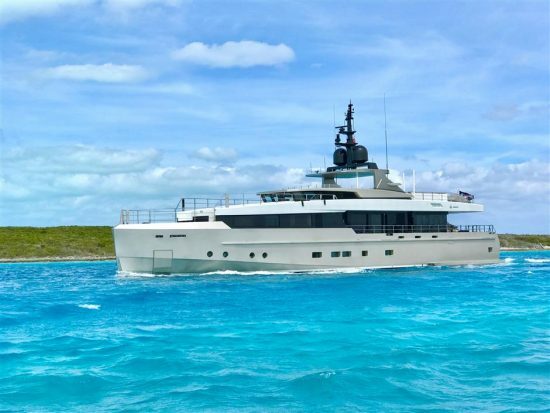 The stunning motor yachts CHANSON and FUKHOV rounded out the superyacht contingent from Worth Avenue Yachts, while there were also some beautiful cruiser and day yachts for sale during FLIBS, including M/Y YAPA, M/Y AMAZON, and M/Y EXHALE. The Fort Lauderdale International Boat Show is the largest in-water boat show on earth, and 2018 was a stellar year for yacht buyers looking for a stunning yacht for sale. If you missed out on attending the show and would like to view any of these yachts, contact your yacht broker.